Dr. Debajyoti Pati is currently serving as Professor and Rockwell Endowment Chair at Texas Tech University. Before moving to him current position, he was Vice President at HKS Architects and Executive Director of the Center for Advanced Design Research & Evaluation (CADRE). 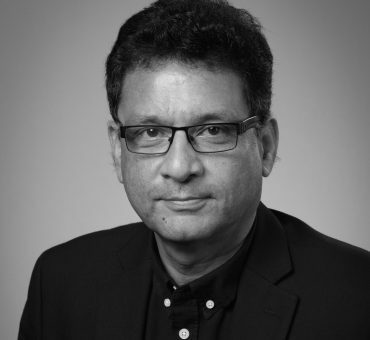 He is currently on the editorial board of HERD Journal, Chair of the Building Research Council of the NIBS-AlA BRIK, and Fellow of the Indian Institute of Architects. 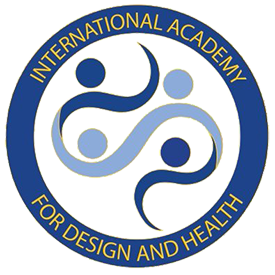 He was twice voted among the 25 most influential people in healthcare design, and has over I 0 national/international awards for research excellence. He has published extensively on healthcare design.